Stacy Bruce comes from Adelaide, Australia and joined the InTouch team after working and studying in Shanghai and Beijing. She loves to exercise, learn languages and write novels. She worked with InTouch as a Client Manager from 2015 to September 2016. 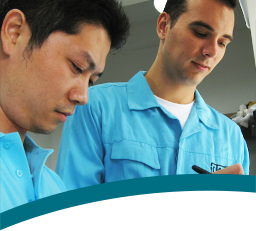 Creating a quality control inspection checklist should be among the first steps you take to develop an effective quality control program. A detailed checklist can save you a lot of trouble in the long run. It can defend against sub-standard or non-conforming goods. Factories that close unexpectedly are a nightmare for importers. 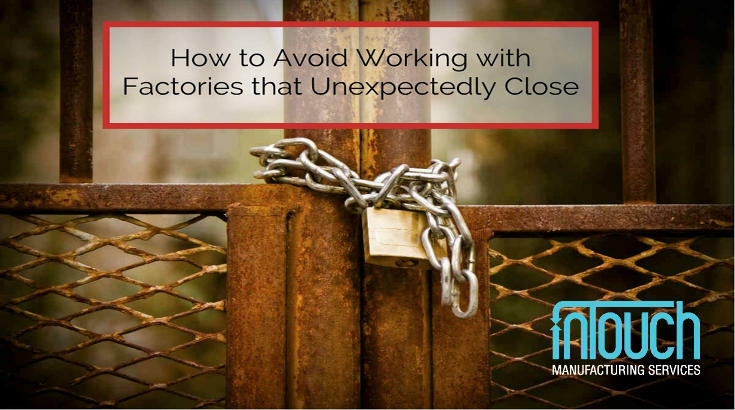 What can you do to avoid working with those factories, and what can you do if you find yourself in that situation? 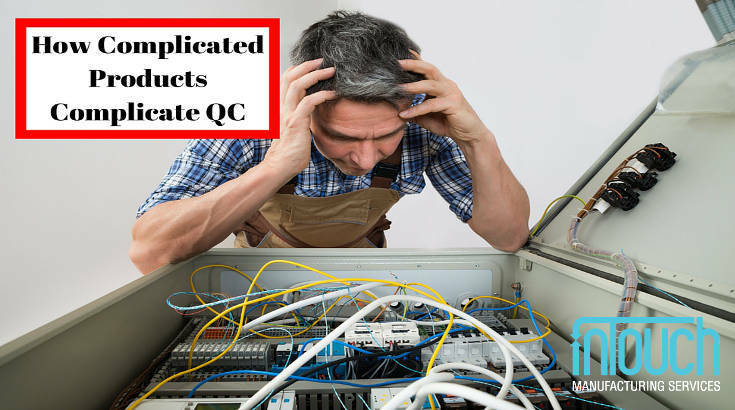 With a little knowledge of challenges to QC for complicated products, you can you can maintain adequate QC oversight without delays. Some suppliers respond negatively to an importer telling them they’d like a third-party inspector to check the product at the factory. You might hear a supplier say something like “we don’t need them” or “we have our own quality control staff”. 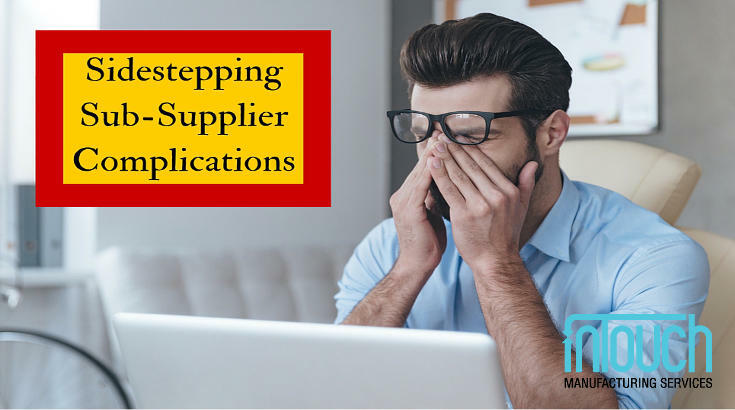 Knowing these three complications of sub-suppliers can help you maintain a very reliable and socially compliant supply chain. 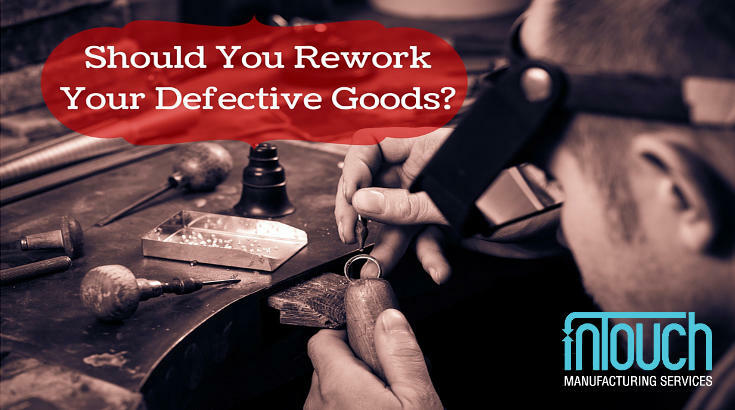 Rework sometimes comes at a considerable cost, can delay shipping and can even create more defects than it fixes. But sometimes it can also fix minor, major, or critical defects affecting your order. The final decision to rework or not depends on your situation and ultimately rests in your hands. Have you ever needed to get a wrist watch repaired after condensation fogged up the watch face? Did you ever give a watch to someone as a gift only to have the leather wristband fall apart just weeks later? Ensure that your customers are receiving the level of quality they're paying for by carrying out these five on-site tests during your next watch inspection. Unfortunately, no factory is perfect with their production. Product defects are common in manufacturing. They can come in all shapes and sizes. And they’re a problem that can significantly affect you, as an importer, and your bottom line. 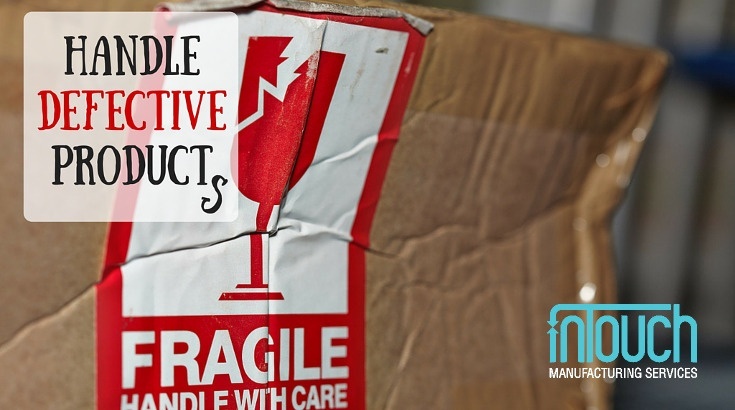 So how can you handle defective products? The goal here is to get your factory to reduce their frequency of defects and hold them accountable for defects that still occur. Here are three ways to handle defective products. Many of us have had a bad experience with buying a cheaply made bag. Chances are that cheap bag wasn’t tested for quality and durability before leaving the factory that made it. 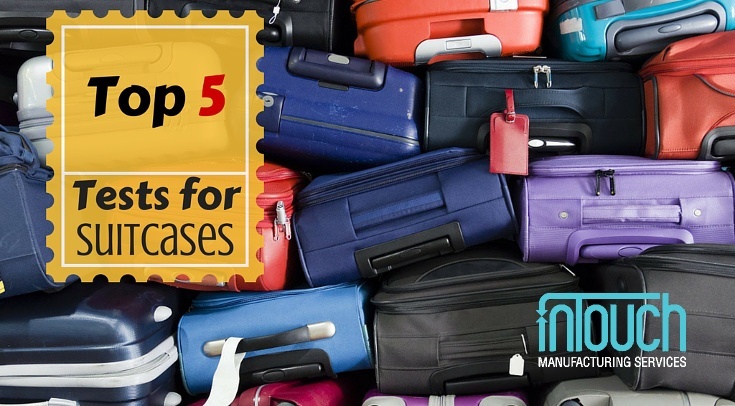 If you’re an importer of bags or an end consumer, it pays to be familiar with these simple tests for bags and suitcases typically carried out during product inspection. Whether they’ll be used for hauling school books, carrying groceries or will be shaken up in the cargo hold of an airplane, consider the value of your bag’s contents when deciding how important quality is to you. Carrying out product inspection before shipping can tell you a lot about the status of your order and the quality of your products. But it’s important to understand what a product inspection report will not tell you. 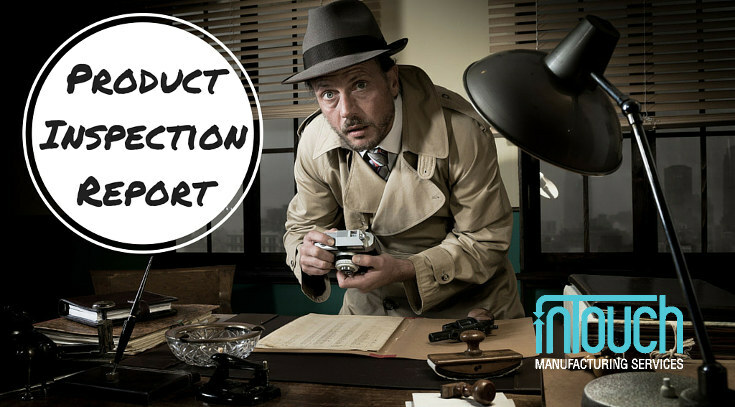 You should use the report to make more informed decisions regarding your product and shipment, as opposed to expecting the report to solve all of your problems on its own. 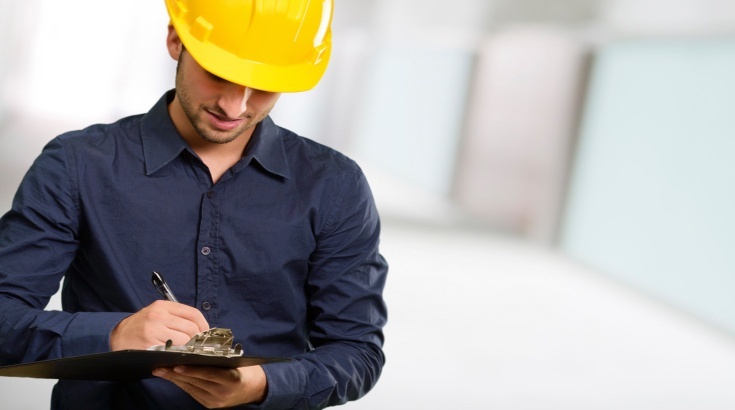 If you have questions about what to expect from a product inspection report, don’t be afraid to ask your inspector directly.